LET’S end Women’s Month on a high! Hyde Park Shopping Centre is the place to be tonight! 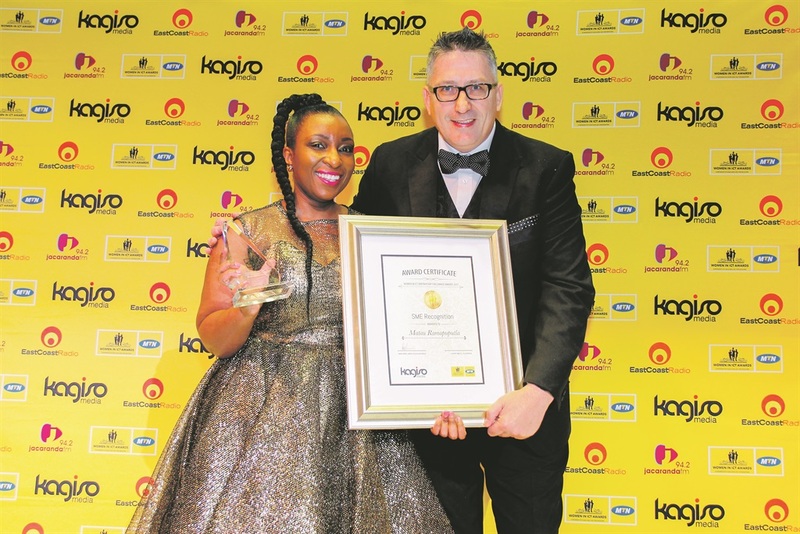 Women will take centre stage at this year’s MTN Women in ICT – Partnership for Change Awards. The annual August event celebrates contributions made by women to the growth and development of information and communications technology (ICT) sector in Mzansi. The event kicks off at 6pm until late. There are more than 27 women who have been nominated for awards, including the Leadership Recognition Award, Innovator Recognition Award, SME Recognition Award, Community Builder Recognition Award, Lifetime Achiever Recognition Award, Excellence in ICT Journalism Award, Graduate Award, CEO Award and the Minister Award. Winners will be announced at tonight’s gala dinner. Matau Ramapuputla, who has an MTech degree in business information systems, is a teacher, author and a woman in ICT. She won the award in 2016 for her passion in working with special needs children. Nomvula Mokonyane, Minister of Communications, is expected to be at the event.